Being prepared for a software audit is critical. Understanding your organization’s software license position around major vendors that are active in auditing businesses. Microsoft, Oracle, IBM, SAP to name a few, are preying on companies that they suspect don’t understand, not only the license requirements and product use rights but also, how the software is being deployed and how many licensable instances organizations are using. 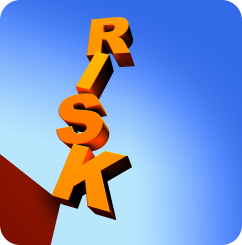 The best way to be prepared for a Software audit is to conduct a self-assessment or self-audit. MetrixData 360 has conducted hundreds of software self-assessments for just about every major publisher as well as industry specific software vendors. Self-audits are always conducted internally here at MetrixData 360 by a resource whose background is directly in auditing around the specific vendor for which the assessment is being done for. 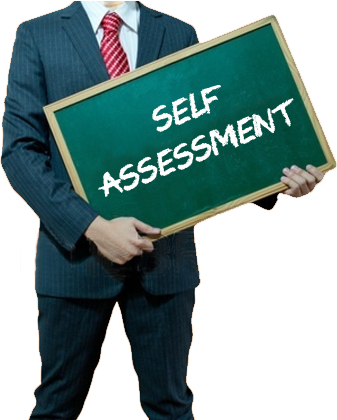 Let’s Talk About How A Self Assessment Could Save Your Company Money! We conduct a software self-assessment so that it mimics, as closely as possible, the same process that each publisher takes when conducting an actual formal audit. Using licensing and deployment data, combined with a full analysis of your contracts and records of what is owned, MetrixData 360 will give an ultra-conservative first pass to show exactly what your organization should expect in the early stages. This part of the process is always pretty scary for our clients because it reveals some potentially large financial exposures for them if it were an actual audit situation. Our analysis includes on premise, workstation software deployments as well as datacenter and cloud based applications. In the age of cloud, we also pay significant attention to the actual consumption patterns regarding all cloud deployments. Our audit specialist will then get to work refining the initial findings, applying our unparalleled licensing knowledge to ensure that all licensing vs deployments are accounted for, double licensing hasn’t occurred and that the rules and use rights are being fully examined to ensure each instance of each title is being used in an optimal, cost efficient manner. Each self-assessment reveals some areas that we refer to as grey area. These are areas where the rules around use (i.e. Access, virtualization etc.) are not clearly defined. In an audit situation, these grey areas are almost always brought forward in a way that is to the software publisher’s advantage. MetrixData 360, will help document the story of exactly how the software is being used and explain based on our interpretation of the rules. In an actual audit situation these grey area findings can sometimes account for as much as 40% of an overall compliance deficit. Knowing, and having an explanation in advance leads to big savings in both valuable time for your resources as well as non-budgeted audit costs. Finally, MetrixData will provide a full report that will include recommendations on purchases to make to eradicate any compliance gaps that we might find as well as ways in which your organization can optimize and potentially consolidate deployments to minimize license requirements. This analysis report is the pot of gold at the end of the rainbow. 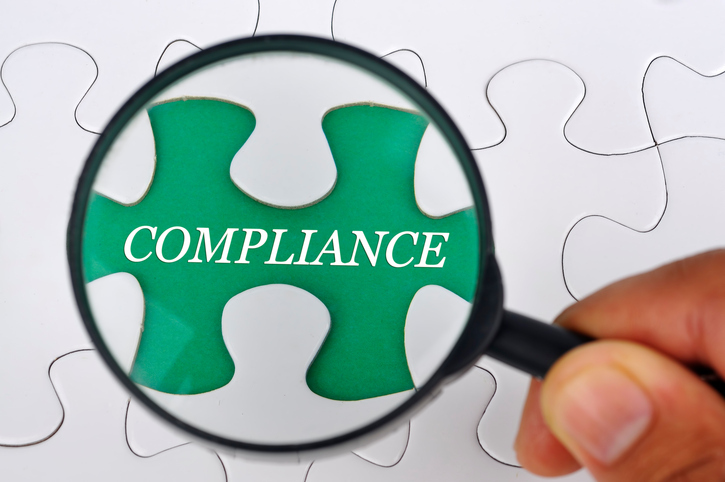 It not only contains the information to help you sleep better at night from a compliance perspective but, will also unearth ways that your company can save money. It is not uncommon for the entire self-audit process to reveal anywhere from 20 -30% overall cost savings potential per software publisher that we do the analysis on.